A programmer from Luxembourg has set a challenging goal – to travel across the world for a whole year using just bitcoins. He has already completed seven months of his journey and visited 14 countries. 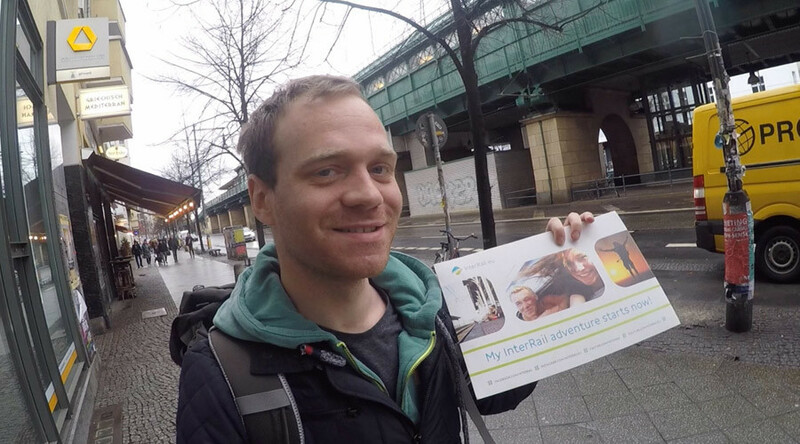 “I’m about to start my biggest adventure yet: a round-the-world trip for 365 days. And this is a challenging (sic) with a twist: traveling only on bitcoin,” Felix Weis wrote in his blog January 12, the day he started his adventure. After converting all his money to bitcoins, he cut up his credit card, displaying the pieces in an online video as proof he was serious. Weis decided to follow simple rules in his adventure: use bitcoin where possible, such as paying for accommodation, food and travel and never to use a debit or credit card or ATM. However, Weis allowed himself to have some spare cash in the form of local currency, but even that money “can only be obtained by trading bitcoin with local people,” as he says in his blog. 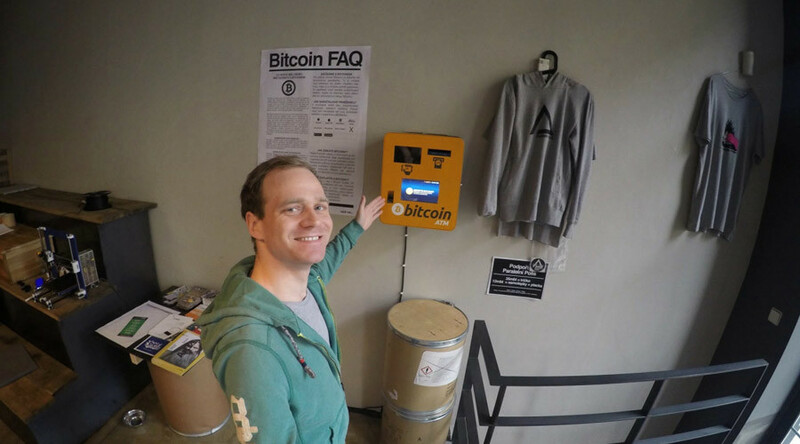 “I discovered the digital currency bitcoin in 2012 and it took me quite a while to understand this new kind of money, but eventually it has changed my life,” he said. His first destination was Prague, Czech Republic, where he ate his first lunch in a local restaurant and paid for it in bitcoins. The staff didn’t speak English, and the programmer had to gesticulate to show them how exactly he wanted to pay for the meal. Weis described how excited one of the owners of another café was when he settled the bill for coffee in bitcoin. Less agreeable bitcoin circumstances awaited the traveler in Turkey. 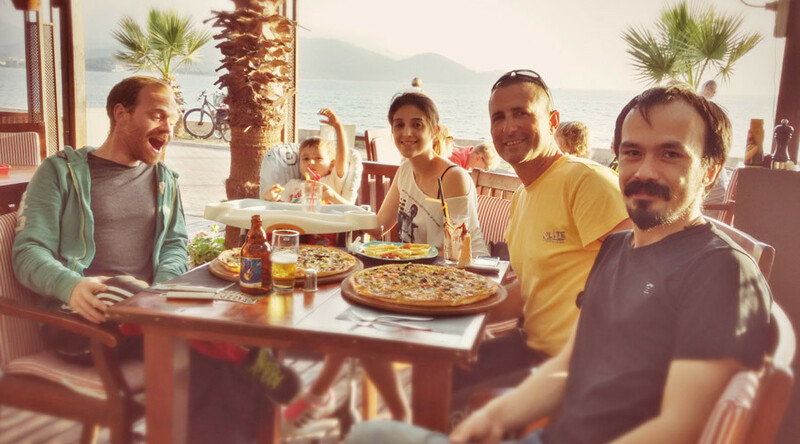 He said that he spent two days trying to convince the restaurant staff to accept bitcoin for just pizza in the city of Fethiye, southern Turkey. 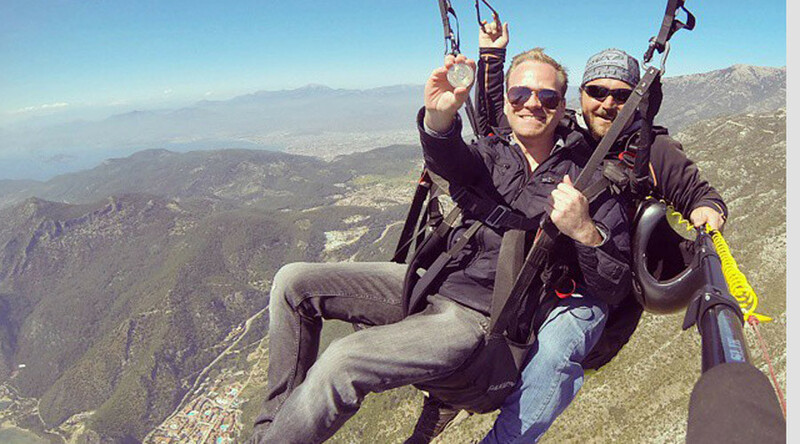 Despite the problems, in Turkey he experienced the first “bitcoin paragliding flight ever” which he recorded on video. “Bitcoin is the most exciting global socioeconomic experiment right now. I really believe in it,“ Weis told Reuters. The programmer covered 14 countries all in all, most of the EU, Turkey, Israel and Ukraine. His next stops are Asia and South America. “Now that I know it’s possible to live off bitcoin in 14 countries, why go back to the boring old system?” he concludes. Since its invention in 2008 by a man using the alias “Satoshi Nakmoto”, bitcoin has gone mainstream and can be used to buy coffee, pay for online dating services, and can even be retrieved from an ATM. There are nearly 14 million bitcoins in circulation worldwide. The virtual cash has had its ups and downs. At the peak of its value in November-December 2013, one bitcoin was worth more than $1,100. 2014 wasn’t easy on bitcoin - it lost more than 50 percent of its value over the year. In January, the cryptocurrency was fetching $770 per unit. Now the ‘exchange rate’ has dropped dramatically since then, currently making $231 as of August 22, according to CoinDesk. Bitcoin has gone mainstream in some places. In 2014, Microsoft added bitcoin as an online payment option in Xbox and Windows stores. US customers can now purchase games, apps and other goodies, with digital currency added to their personal Microsoft accounts. However, not all ATMs are able to dispense hard cash in exchange for the anonymous crypto-currency and not all cafés allow bitcoin payments.